You are here: Home > Wordvice Grad School Admissions: the write tip! 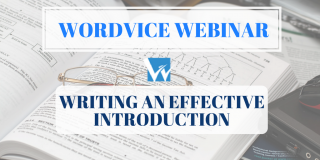 Wordvice Grad School Admissions: the write tip! Let the “write tip” guide you to your dream school’s doorstep! Grad school admissions officers don't just want to know who you are—they need to determine whether you will fit in as a future colleague. 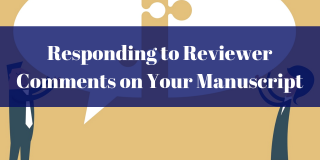 Apart from grades and test scores, strong recommendation letters and personal statements can make or break a candidate's prospects. In fact, even with a less-than-perfect GPA and test scores, you can be admitted if you convince the graduate faculty of your potential to excel in the field you've chosen. 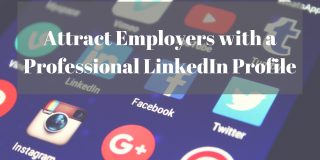 Given the heavy emphasis on written documents to support your candidacy, it makes sense that having your statement of purpose (SOP) professionally edited will improve your chances of getting accepted. One of the major goals of research-oriented fields is not to simply study a topic. Rather, researchers desire to share their knowledge through peer interaction and publication. So, if you want to join the ranks of your target program’s dynamic team, you must demonstrate a strong motivation to conduct research and equally impressive writing skills. Writing grad admissions documents like the SOP and Personal Statement in your chance to show these strengths. The good news for international students is that you don’t usually need as high a TOEFL score for grad school admissions as you would need for college. According to Magoosh, the average TOEFL scores needed for admission to graduate programs are sometimes 10-20 points lower than for college admissions! With that said, regardless of where you are from or your level of writing in English, your SOP must still be readable and clearly convey your determination to become a future active researcher. You must prove to the admissions committee that their program is an essential step for the career path you’ve chosen and that your interests are aligned with those of the school, department, and program. Why should you consider Wordvice’s professional editing services for your statement of purpose? Our editors are here to help you demonstrate that you are the future colleague your target school is looking for. 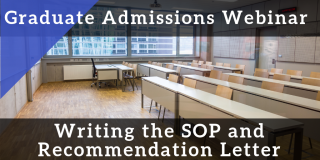 When admissions officers are faced with two candidates who have similar grade profiles, a student’s personal statement and recommendation letters can tip the balance in favor of one student over another. A poorly drafted essay will fail to show the best side of you. When admissions officers find grammar mistakes, they will think that you did not bother to properly proofread your essay. 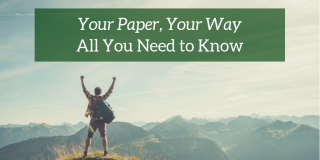 When your essay is not properly organized, they will worry that you are unable to form strong logical progressions necessary to handle graduate-level research and publications. And when your essay only rehashes parts included elsewhere in your application, admissions officers will wonder whether you lack the mental capacity to be more creative and do more than the bare minimum. So how does proper proofreading and editing help you improve your chances of acceptance? A well-written admissions essay will convince the admissions officers that you would be an invaluable asset for the school. With a clearly organized statement of purpose, you can show how well you can articulate your thoughts and explain the types of research you have conducted or would like to undertake. 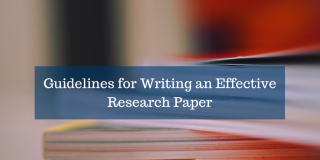 Most importantly, through a well-crafted essay you will be able to successfully explain how your career plans and the school’s desire to expand its research capacity are aligned! For international students who struggle with language barriers, our native-English speakers can help you use more natural phrases that exemplify English language fluency. We know that you have many items to take care of during the college application process. With Wordvice, you can be assured that one of the most important factors in your application—your admissions essay—will be in safe hands. Many of our editors possess advanced degrees (Masters and PhDs) in various academic fields, ranging from the biosciences, engineering, and medicine to history, law, and business. What our native English-speaking editors have in common is a passion for helping ambitious people like you achieve your dreams. Many of our proofreaders have worked in university admissions departments, and all of them have successfully navigated the college and graduate school admissions process. Who better to help you than those who have demonstrated success by attending some of the most prestigious schools in the world? To read more about out editing staff, please see our Our Editors page. At Wordvice, our clients’ successes are our own. Here are just a few of the most recent successful admissions we have helped make possible.